When it comes to branding, most of us get confused. The most obvious question that we have seen so far is why do I need to build a brand, and why do I actually opt for a branding company. Now, we live in 2018, and that being said – it is crucial for your business to focus on building a brand. But before you jump to thoughts that are baseless, read what we have to share with you. You want your customers to trust your product or service, especially if you’re operating in a niche that is quite big and has thousands of competitors. Many times, a business has to close down because people from other countries also come and invest in your country – within your niche. That means you have a very tough competition to beat. Let us tell you this in detail. Why Do We Need To Build Brands? This is one very big and important question, as it helps you to understand the process uniquely. You can build a business easily, but why do you actually have to focus on building a brand? Earlier this might have been easily passed-out as something that was inconvenient, but now branding is something that allows your business to deliver promises that matter to your customers. Basically, if you’re not a brand – you’re not into the main hub of success. People only trust companies that fall under the terminology of a “brand“. Technically speaking, it is a promise based on quality, trust, and consistent betterment that your business gives to your customer. And, thus building a brand becomes a high-tide necessity for your business. What Is A Brand Combination? Is it your logo? Motto? Name? Vision? Or something else? Experts at Friend developers say that “A brand is a combo of everything. 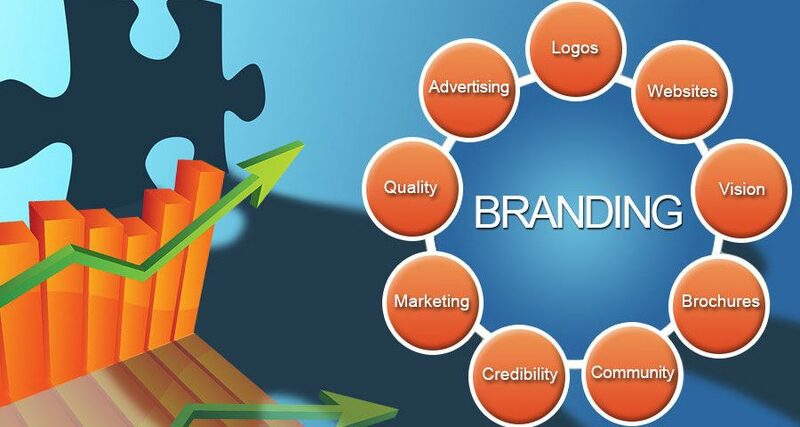 It starts with your brand image, and go all the way to being your logo, promise, mission statement, quality, name etc. If you think a brand is just how you advertise it, then you’re wrong”. Building a brand needs a consistent and expert approach. It can impact your business image, and fan following altogether. 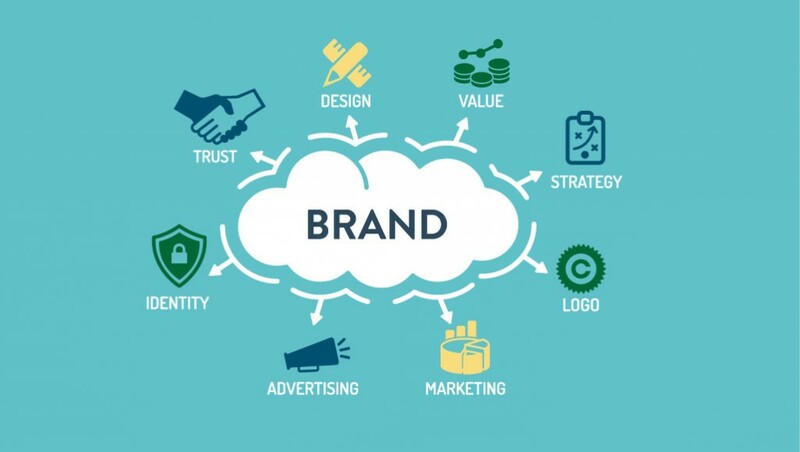 Most importantly, if you’re trying to establish yourself in an industry, which already holds a lot of the similar products or services – branding can help you boost trust quite easily. How Do I Brand My Business In Pakistan? Pakistan is a big country with thousands of renowned brands already. The apparel industry and food chains are developing constantly. And, you’ll find about 20 brands within these niches that are fully operational, but still, belong to an underdeveloped brand category. The reasoning is simple – we don’t find many expert branding companies in Pakistan. Even if a company promises to be a fully-fledged branding company – their own vision is not clear. Thus, branding in Pakistan can be quite challenging. But, this concern of yours can no longer be valid, as Friend Developers have been able to fulfill this requirement through our branding experts. And, today’s article is going to share with you the details on branding itself. 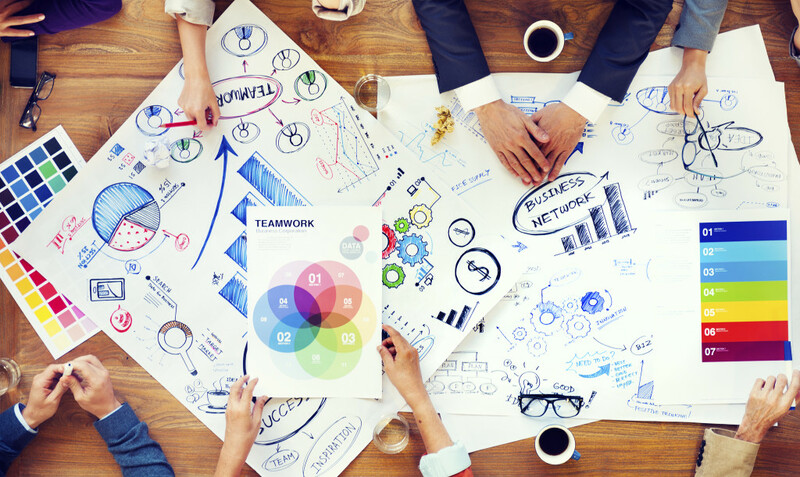 Our 7 Do’s are what you need to read and discuss with your marketing team. When it comes to business, we don’t mess around with things that can waste your or our time. We speak about facts and figures. As soon as your business is ready to launch, just check-in with our branding experts. We fall under the shade of top branding companies in Pakistan. And there is a big reason for that. We focus on delivering something outstanding to our clients and customers. Further, we also want the public to know that the unveiling of a brand is always unique, no matter what niche it belongs to. We work with your marketing team to understand your unique marketing requirements. Next, we focus on the big day – the dream brand launch. This is our second most important phase of branding. When we start focusing on building your brand, we also focus on the target audience, credibility and the vision of your company. Our next important step is how to bring in your motto to life without disturbing your marketing budget. Our initial report is based on factors that will impact as the turning point for your brand’s success. This also focuses on building a strong brand image for your customers and an asset for your business. You can either make a product or service as your brand, or you can make your existing business a brand. The choice is yours! Building a recognized brand is not just the necessity of time, but also adds value to your stock market shares as well as credibility. A good branding company will always focus on adding more value to your resources and finances. Keep in mind, both of these are different in terms of your success, as well as customer trust. As of now in Pakistan alone, brands range from one corner to the next without understanding the need of time. This is what we call as action planning based on competition, changing trends, and customer exposure. P.S: Did we tell you that your corporate identity is directly related to your brand? This is something that can take away your glam light immediately. What is the purpose of opening an outlet after outlet if you’re actually not focusing on retaining your customers? You pay bills, taxes, rents, marketing costs on big banners and so much more. But, at the end of the day, only a sale will attract your customers. So, what is the use of this million-dollar marketing strategy if you fail to attend the main problem? Think about it. 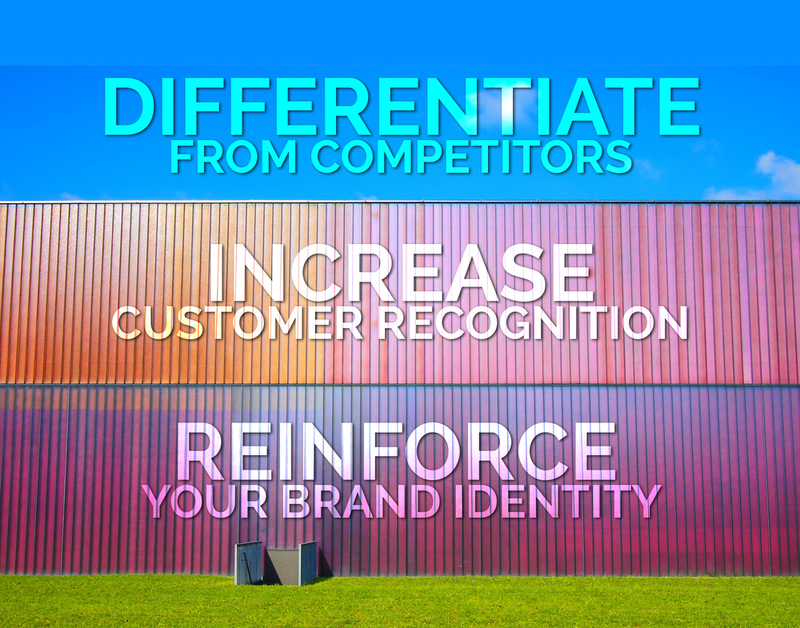 Our branding experts help you to reinvent the customer loyalty program based on the tough competition you’re facing. This in return will impact your yearly sales revenue, as well as customer loyalty. Remember – loyal customers will also need specific motivation to stick to your brand. Otherwise, the options are many! 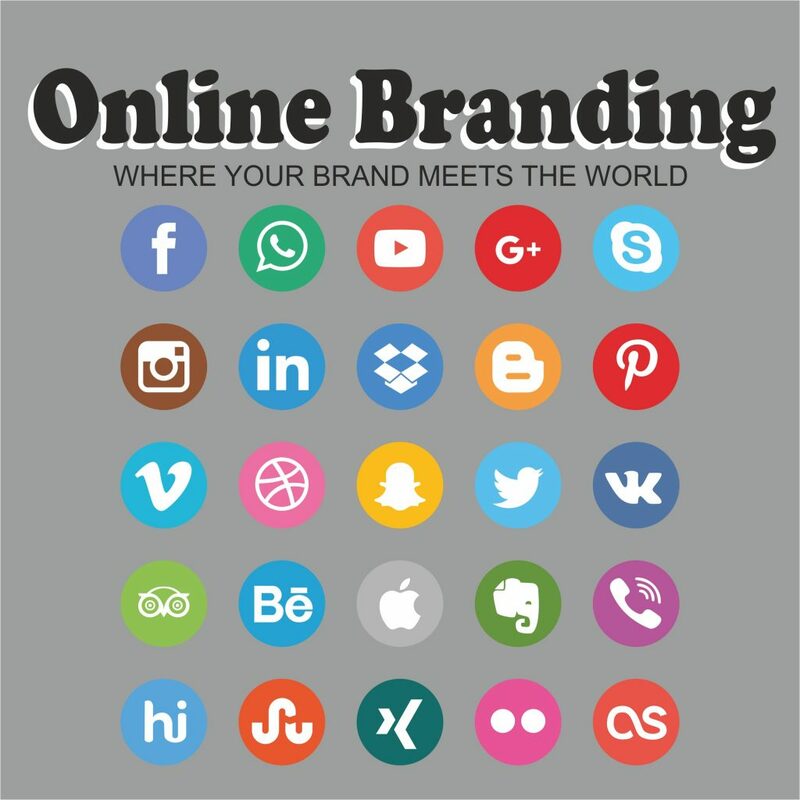 A lot of digital marketing companies promise you unlimited customer exposure, but that is not what you need when it comes to branding. This is a unique, and completely different procedure. It is not based on social media outreach, but also instant customer reach and identification of possible prospect. Once you make your mind about needing branding services, just give us a call. Our branding specialists will love to offer you a free of cost consultation. As we strongly believe that offering solutions can change the course of success, not only for you but also for us. We strongly believe in improving the process, instead of complicating it for you. Friend Developers highly speak about setting expectations that are above par. The usual norms are not what our Pakistani customers seek. Now, they’re intelligent, tech-savvy, and know what is wrong from right. Further, they love to develop an innovative approach for the products and services they’re using. They don’t rely on a newspaper to gather reviews. They Google the brand to know its net-worth, as well as its brand credibility. Further, they also like to read your brands expectations, interviews, media coverage, PR, and how well you launch a new product or service. They’ll be able to identify immediately if you’re trying to fool them with mere promises. Once again remember, you need to set high expectations as a brand to scale your projects or upcoming launches. How Long Will it Take To Build Your Brand? This question always makes us smile. Building a brand is not a two-day event. You need to redefine your exposure if someone says this is achievable with cheap and failed tactics. You have to spend consistency, determination, focus, and dedication to build a brand from scratch. 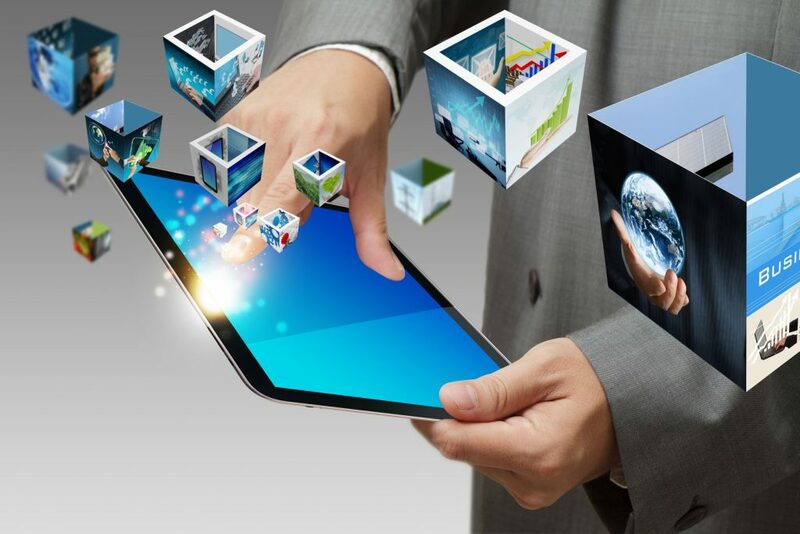 Things will need to be scaled from top to bottom in order to build a strong customer reach, as well as something unique. You can’t expect to build trust over a failed product or marketing hack. 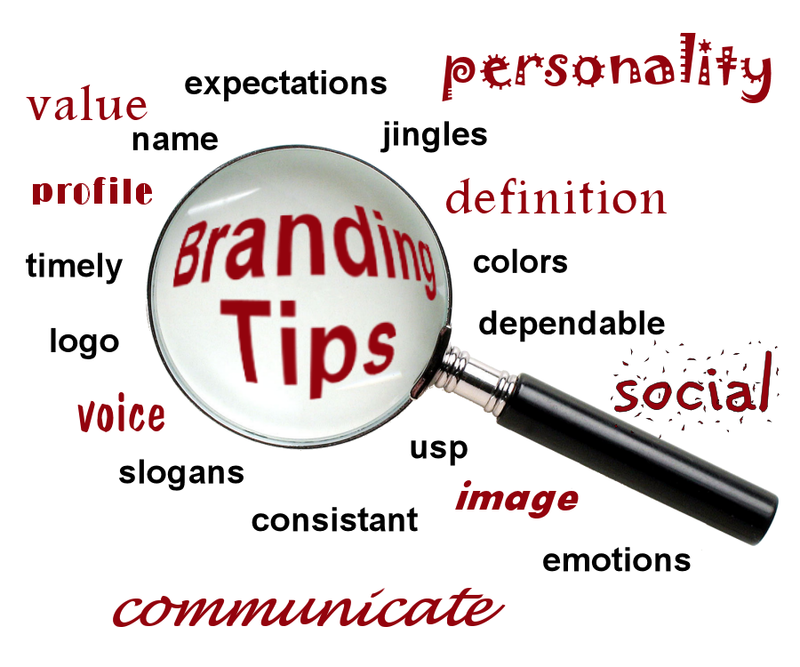 Branding is different from what you have heard from people who can only do internet marketing. Let us connect over a cup of tea today, and see how well we can work together and build your brand. Friend Developers love it when you come prepared with questions that can impact your market value.